Are you looking for MPPSC Old Previous Years Question Papers ? 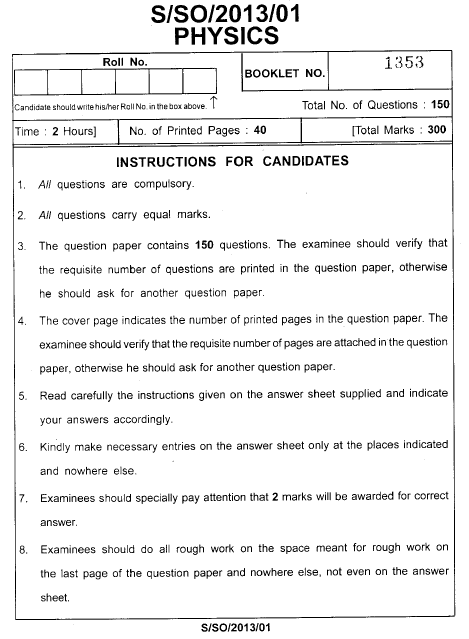 You can download here 2013 question paper for Scientific Officer Exam. This is exam of paper, 'Physics'. Download the contents in PDF format from the link given under.